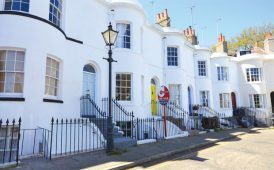 Portsmouth estate agent Colin Shairp has been elected Chairman of the National Advisory Council for Fine and Country. 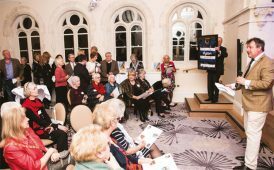 80 people attended an auction at the Gainsborough Hotel in Bath to support Bridgemead Residential and Nursing Home, raising £6,000 in charity auction. 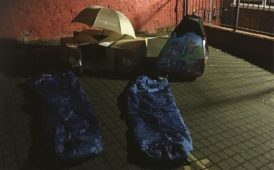 Fine & Country offices in the West Midlands braved a cold night on 24th November, sleeping out with cardboard and a sleeping bag to protect them from the harsh weather. 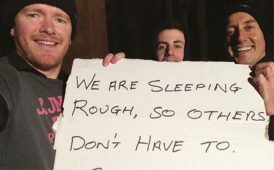 Heavy rain, freezing temperatures, blowing winds and a piece of cardboard… it was a tough night for Haydn van Weenen and Tom Mollett at the Fine & Country Bedford Sleep Out. 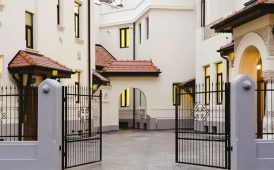 Fine & Country opened a new office in Bucharest, Romania on 28th November. 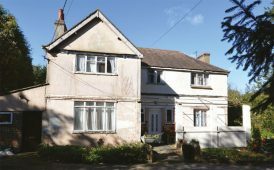 Fine and Country Knutsford has appointed a new Senior Country Homes Consultant. 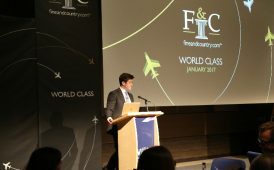 The outsourced auction management provider, IAM Sold is now working with the UK network of Fine & Country.